An immersive experience, guests of Sandy Haven Resort can enjoy a fantastic variety of dining options. 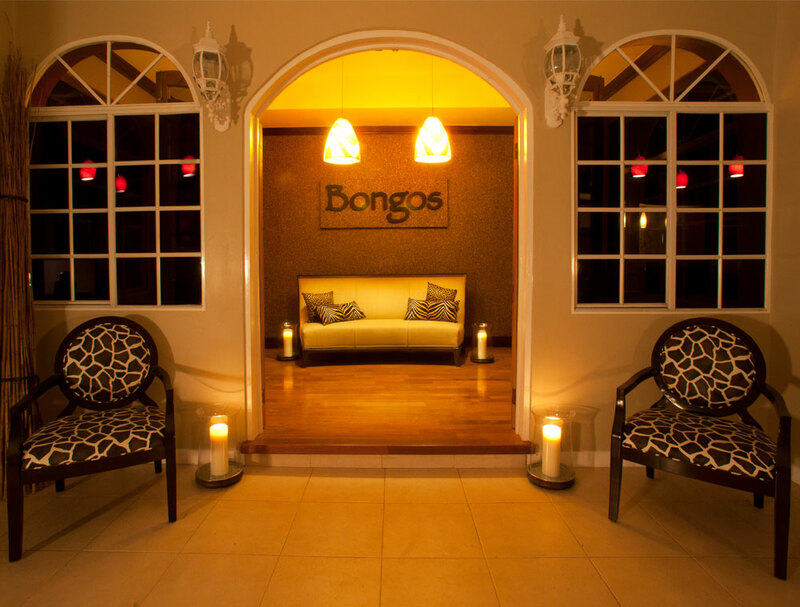 On-site casual and fine dining restaurants are available along with the chance to dine elegantly at Bongos Restaurant. Our talented team in the kitchen work tirelessly to bring you artfully crafted, beautifully prepared flavors from the Caribbean. 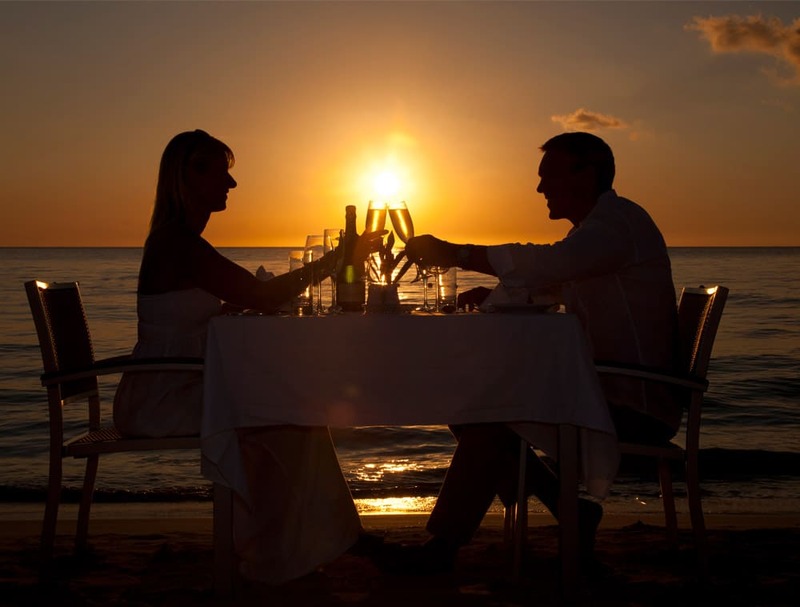 Join us at Bongos Restaurant for intimate fine dining. 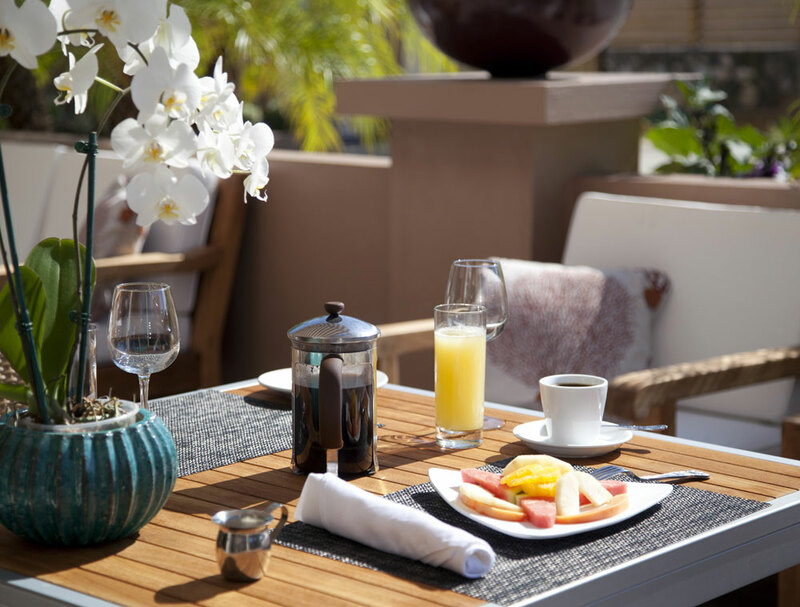 With indoor dining that sets the stage for romance or a casual-cool outdoor terrace. What better way to start your day than with a mimosa on the beach next to the crystal clear waters of the Caribbean? Drop by Sandy Haven’s Beach Bar & Grill for attentive service and a cool refreshing drink. Come and enjoy tropical rhythm and blues at our Piano Bar located inside the Bongos Restaurant. Treat yourself to the ultimate dine-in experience from our room service menu. 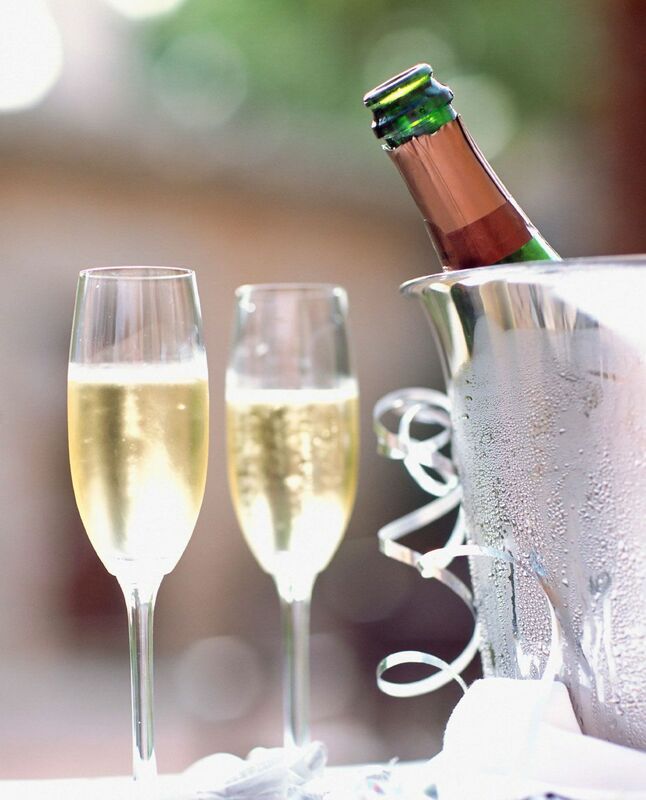 Call in for a full menu of drinks, appetizers and main courses. Drop by our weekly cocktail party for a mix of appetizers and cocktails. A mix of fine & casual dining with a choice of settings.